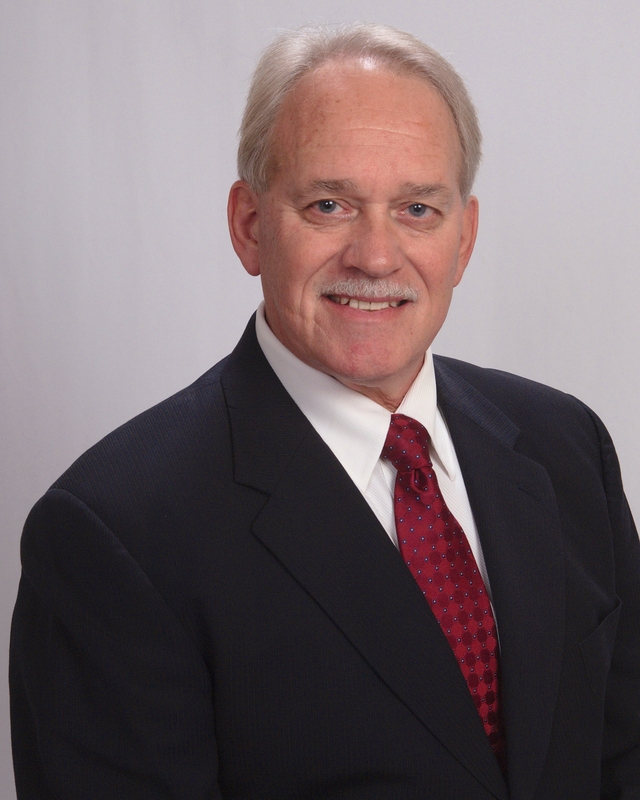 Partner Archives - Groelle & Salmon P.A. 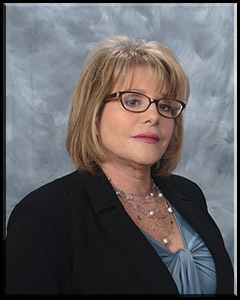 Ms. Alastra is a partner practicing in the areas of first party property loss and property coverage matters. 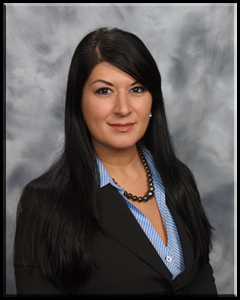 Ms. Bellamy is an associate attorney practicing primarily on first party property and insurance coverage matters. 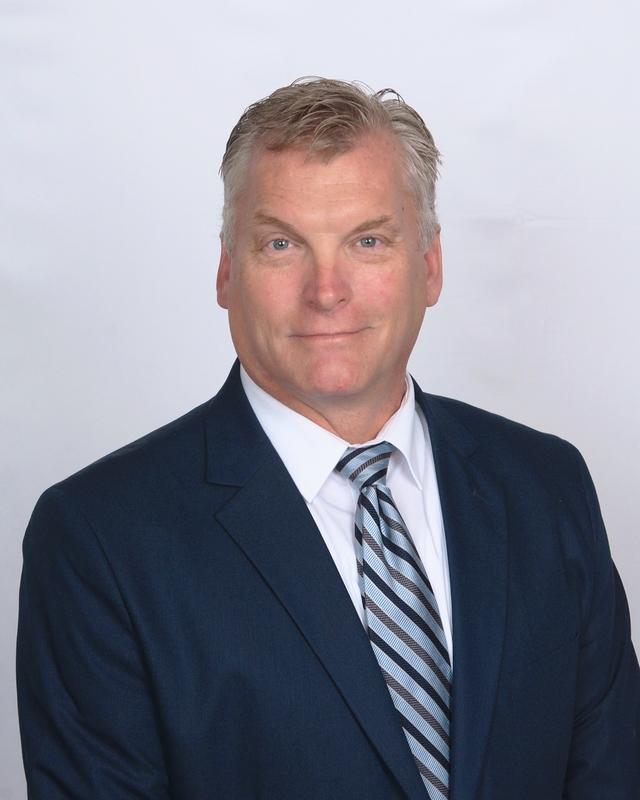 Robert “Bobby” Dehne is a partner in the firm's Orlando office, and focuses his practice primarily on first party property and insurance coverage matters. 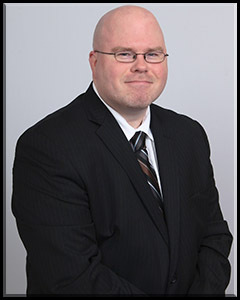 He has extensive experience in handling all types of property damage claims, both pre-suit and litigation, and has actively participated in a large number of SIU/fraud investigations. 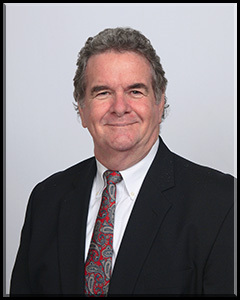 Bruce A. Epple is a partner in the firm’s Orlando office handling first party property and insurance coverage matters. 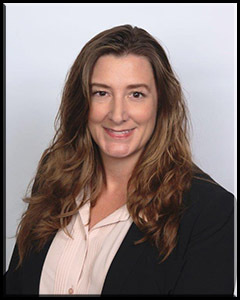 Ms. Feibusch is an associate attorney focusing her practice primarily on first party property and insurance coverage matters. 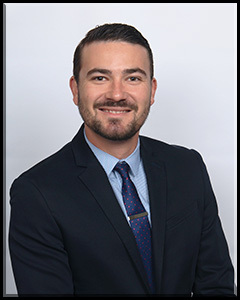 Mr. Forrest is a Partner in the Tampa office of Groelle & Salmon, P.A., focusing his practice primarily on first party property and insurance coverage matters. 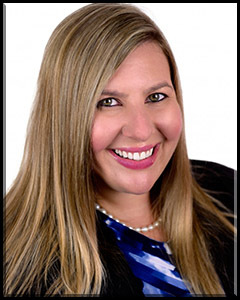 Kelly Grandinetti is an associate in the firm’s first party property division, who assists in the representation of insurance carriers in both commercial and residential first party property losses. 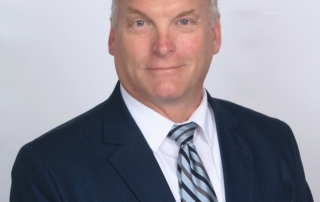 Robert Groelle has been actively practicing in the area of insurance defense and insurance coverage law since law school.